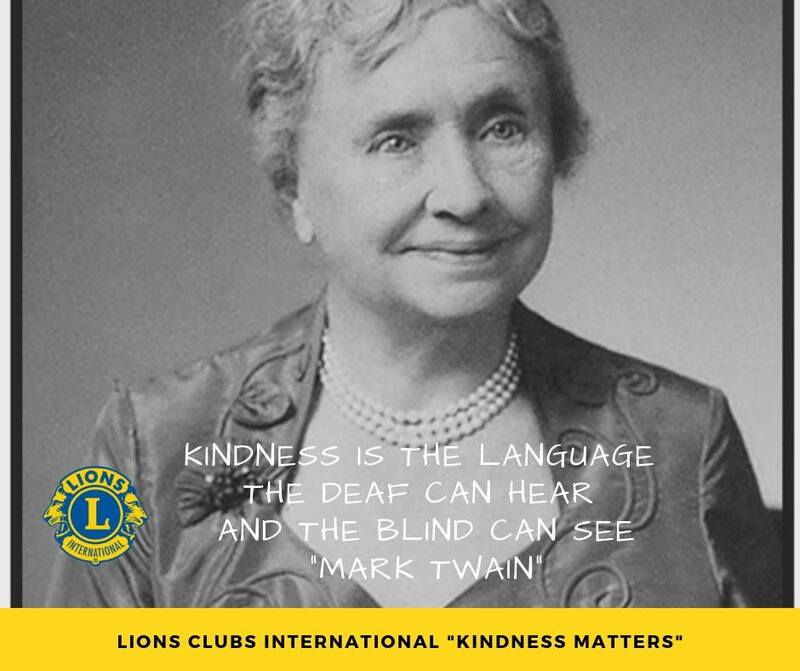 Ponce Inlet Lions Club – We Serve! Written by admin on March 18th, 2019 March 18th, 2019 . Written by admin on September 6th, 2018 September 6th, 2018 . Written by admin on August 15th, 2018 September 6th, 2018 . Written by admin on July 24th, 2018 . Continue Reading Recycle used eyeglasses at Lions Club drop-off boxes. Written by admin on April 26th, 2018 April 26th, 2018 . Continue Reading Calling all 2018-2019 Lions Club Officers!! Written by admin on March 28th, 2018 . Written by admin on January 30th, 2018 January 30th, 2018 .